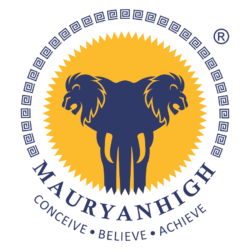 Mauryan High is a school inspired by the Mauryan Empire. As a result, the school is designed to encourage children to imagine, create, and conquer. The aim of this school is to engage students in the joy of learning through meaningful and innovative methods. Moreover, we focus on training our teachers as well in order to have the best teachers, and better students. Mauryan High is a part of Sigma Group of Institutes. To be a change agent, leading today’s generation from the present to the future, driven by commitment, dedication, strong moral values, global understanding, and respect for all. 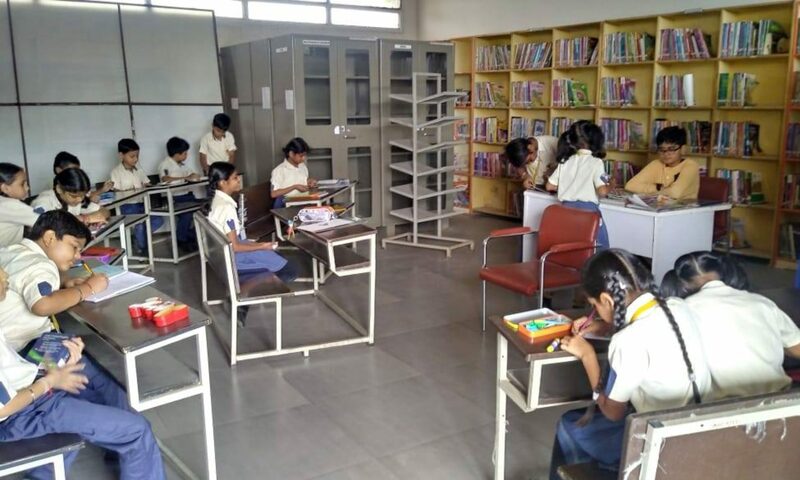 Educating beyond text books, providing a reservoir of experiences, and spotting the innate talent of each child, to groom, nurture, and shape them to become respectable, responsible individuals of our society. On 22/01/2019 Mauryan High School celebrated sports day and photographs with short description was published in Sandesh News paper. We appreciate your interest in MauryanHigh, and we welcome you to call, email, or visit us with any questions or comments that you may have, and we shall be happy to help!